About this part In Stock . Receive a quote from one of our multi-lingual team by filling in the form below. RS-422, Current, 5V, (12V), 24V,2 channel bidirectional pulse counters and frequency measurement. 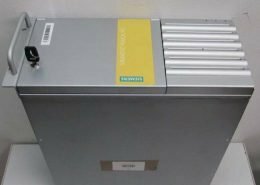 1,5MHz, Rated isoltion 50V. Use Module Termination Unit TU810, TU812, TU814, TU830. Our technical team about the part DP820 we have technical documents, please contact our technical team now. How easy is it to obtain DP820 ? What is the typical price for the DP820 ? 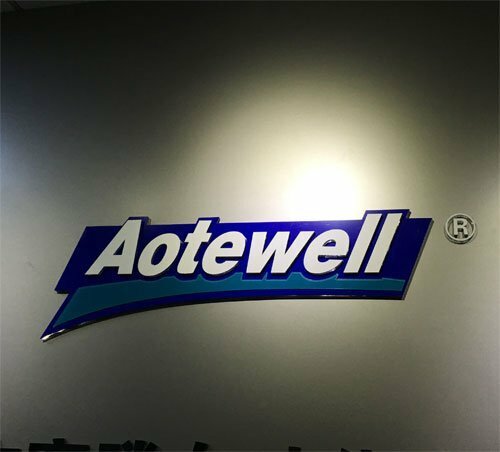 AoteWell Automation always gives customers excellent service and prices that are highly competitive. Requirements for delivery and availability do affect pricing. Contact us for a timely quote on the DP820 . What payment options are available for purchasing the DP820 ? 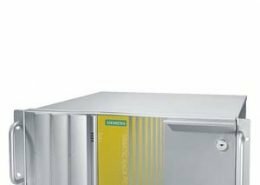 Can AoteWell Automation assist me in managing the lifecycle of the DP820 ? 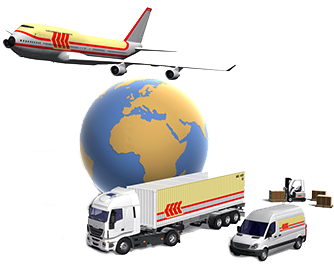 We frequently work with companies to help them move and migrate excess inventory. All too frequently, companies dispose of end-of-life equipment for scrap value. 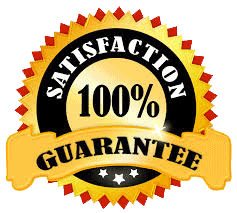 Our goal is to obtain top market value for companies who need to dispose of excess industrial equipment. 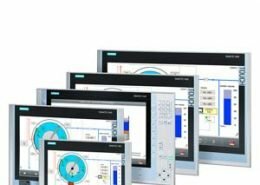 AoteWell Automation has worked with a vast array of products including the DP820 . 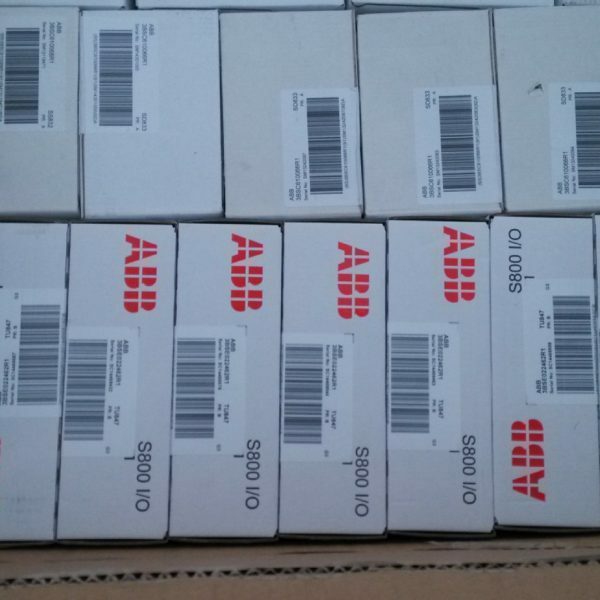 You are looking for this ABB DP820 item ?